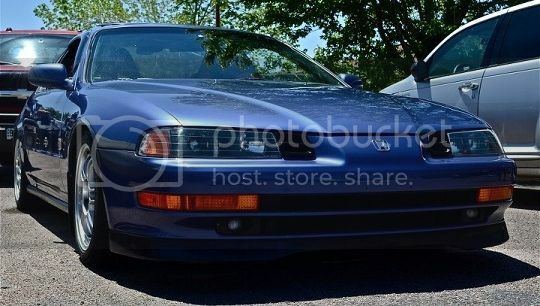 Sup everyone, I'm new to preludes. Just picked up a 97 manual. I would like to change my steering wheels (fading). Any suggestions? I'd like a quick release or stock s2k? I'd take the AP1 over aftermarket. I just can't justify myself driving my car daily without an airbag. I'd even have it if the airbag didn't work. Having a somewhat metal steering wheel is asking for your head to be smashed to it. Just my opinion. 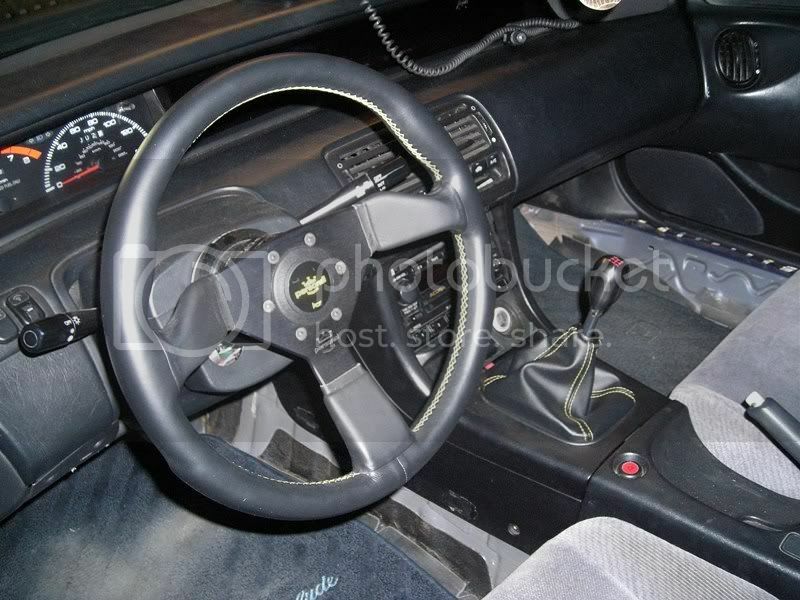 Those AP1 steering wheels are nice but somewhat hard to find for a decent/cheap price. if you don't mind tossing your airbag i'll vouch for personal/nardi! I'd get the AP1 wheel. You can probably find one for $250-$300. You're looking to spend at least double that with a quality short hub/quick release with a quality racing wheel on it. And I was just wondering, what stock honda steering wheels will fit on the 4th gen? Last edited by IanQ; 02-10-2011 at 02:39 AM. Good point guys. Definitely need to consider air bag when switching steering wheel. I'll just deal with the fading sw and use the funds for pspec/jtc ss..
Are you in a 5th gen? If so which nrg short hub did you use? (part number? or what the vehicle it was specified for) I looked on the NRG site and Weksos and they are unclear as to which one will fit a 5th gen.